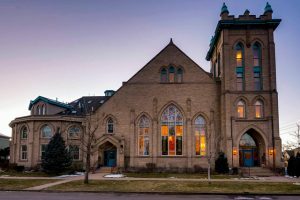 Churches and houses of worship throughout the Colorado area can utilize window film to serve a multitude of different purposes. From energy efficiency to custom decorative film, churches can highly benefit from window film. Whether you’re looking to improve the safety of your church in Highlands Ranch or increase security measures in your chapel in Five Points, we’ve got you covered. 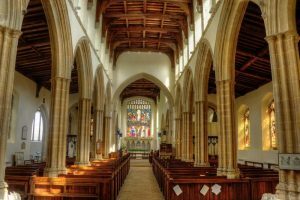 Churches have been unfortunately the target of many domestic attacks in recent years– protect your congregation and staff with safety and security film. From break-ins to natural disasters, you can save hundreds of potential lives with this effective security measure. 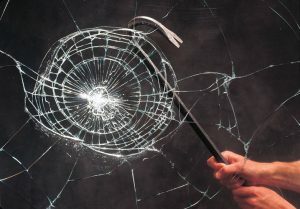 Learn more about bomb blast window film. Have you noticed the seating, flooring, and upholstery fading within your Colorado church or religious building? UV radiation causes permanent damage leading to expensive replacement costs. Protect your church valuables and congregation’s health with UV blocking window film. Many churches are outdated, historic buildings that are in desperate need of effective energy efficiency solutions. Energy efficient window film is an affordable way to save money and is an excellent ROI. These films maintain comfortable temperatures in both winter and summer months. 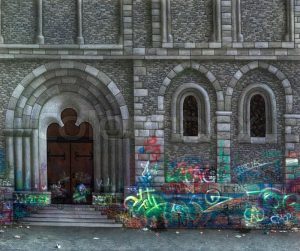 Some churches can fall victim to graffiti and vandalism. This can definitely affect the worship process and become distracting and disrespectful. 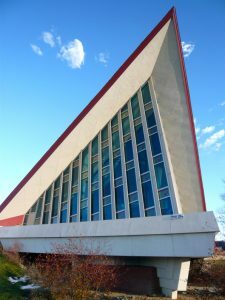 Anti-graffiti film helps your Colorado house of worship present its best foot forward at all times. Protect your surfaces while concealing any existing damage. From custom decorative stained glass window film to individualized scripture for bathroom mirrors, decorative film delivers various creative opportunities for Colorado churches and other houses of worship. Utilize decorative film to enhance the worship experience for your congregation. Learn more about 3M decorative window film. Privacy exterior tinting can provide the comfort your congregation and staff need during any worship process. Exterior tinting comes in multiple different finishes and hues, allowing you to enhance aesthetics as well. 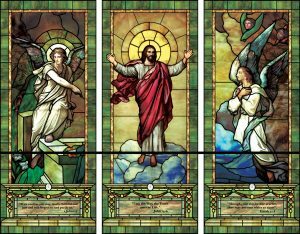 For more information on window film applications for your Colorado church, chapel, cathedral, synagogue, or temple, contact us today!